The Alpinismo 55 is so versatile. 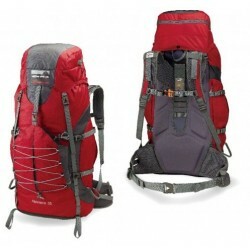 The 3 lbs 5 oz., single compartment backpack is made for the multi-use trekker. 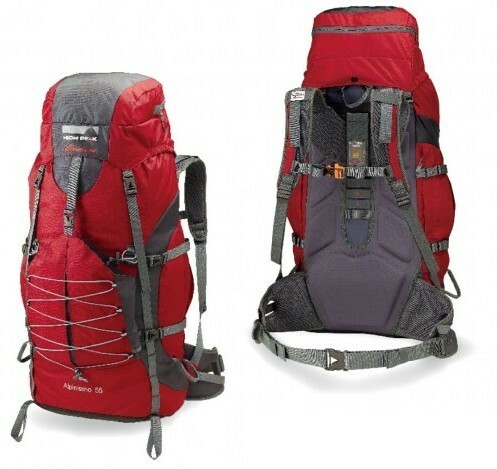 It has daisy chains to attach gear to and an outside envelops for ropes or crampons and a 55 liter capacity.